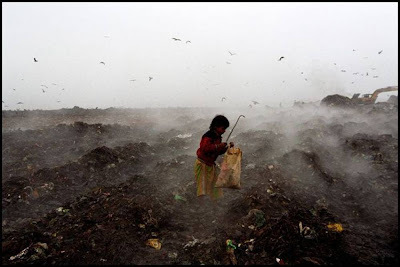 Most of the poverty in the third world countries is because of the developed nations. 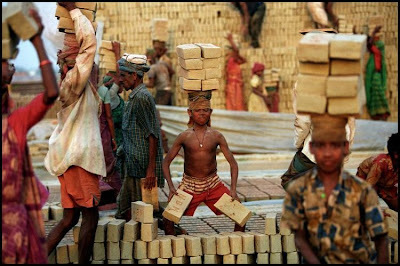 Their lifestyle, skewing of resources, wastage, unnecessary rely on useless products makes third world countries poorer. 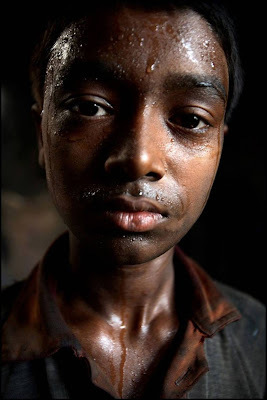 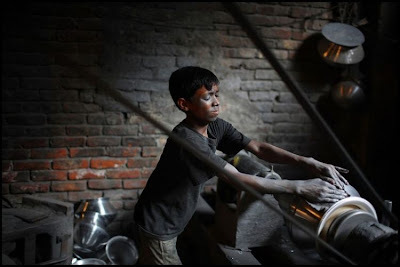 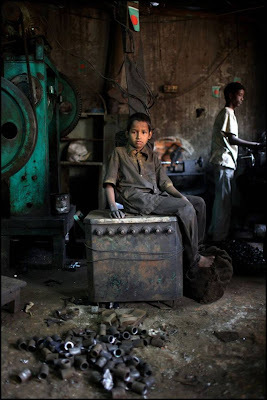 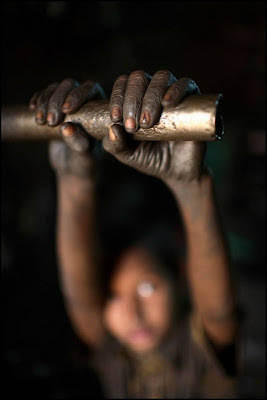 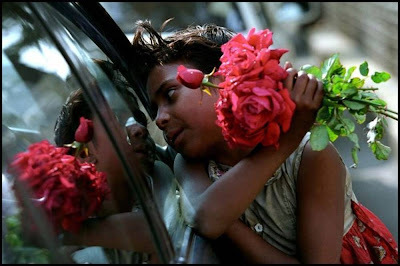 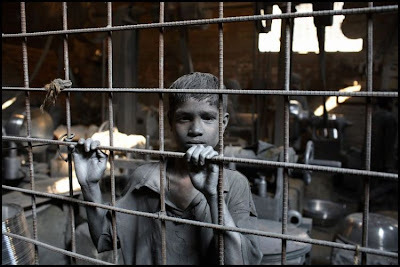 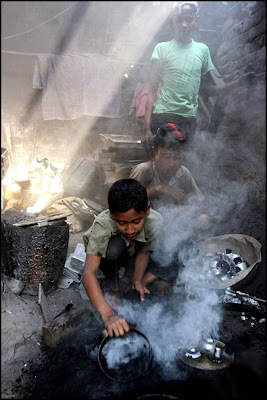 The pictures showing children in third world countries working in varies sectors for living. 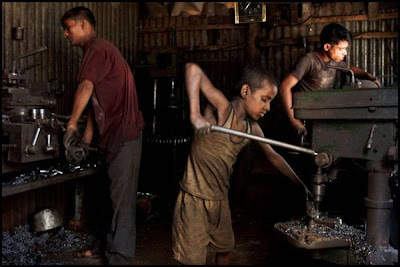 They don't get basic education also. 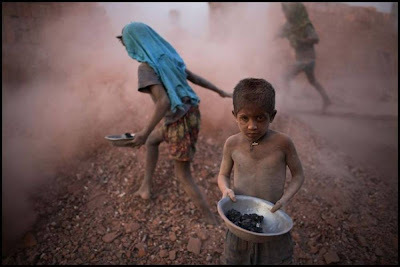 Will the developed countries recognize this issue and try to resolve it or just make some documentaries, films and make money out of it? 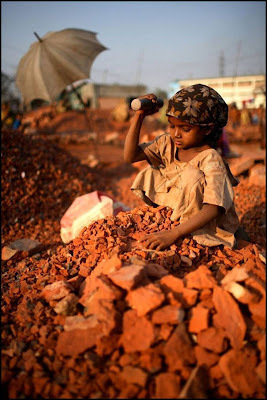 0 Responses to "Eradicate Poverty and Child Labour"